The Millennials contest is open from July 15 to September 20. People from all over Europe can participate to build the imaginary of the new Europe. A people can only be created through common myths and visions. Art was an inspiration to join forces since the times of Virgil for the Ancient Rome or the times of Homer for the Ancient Greece, as well as Hollywood movies have been for the United States of America in more recent times. We want to start building a new road from Siena by asking the participation of all the European Millennials. 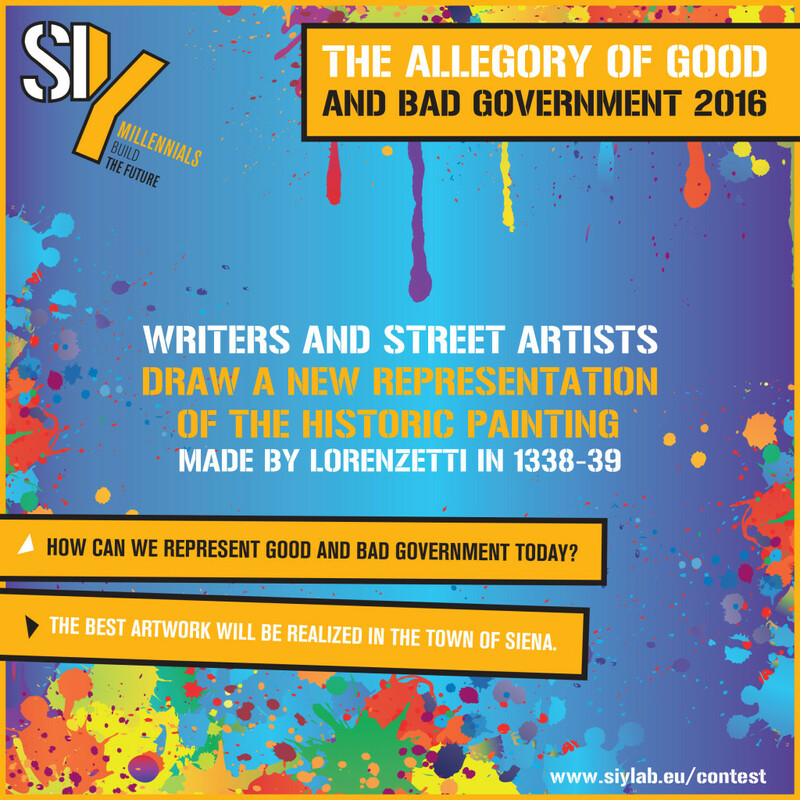 A call for all the artists who are willing to draw a new representation of the Good Government by Lorenzetti, using the languages of street art and writing. The winner will be hosted in Siena and the best works will be included in a permanent exhibition that will be set up during the festival and the following month. A call for the musicians, rappers and DJ’s who are willing to write a new European anthem for the Generation We. 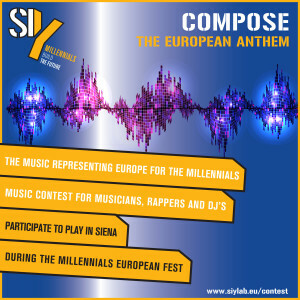 The winner will be invited to hold a concert in Siena during the Millennials Show. A short movie, a video, a documentary representing the challenges of Europe. The first visual arts contest whose aim is to create the imaginary of Europe that the Generation We wants to build. 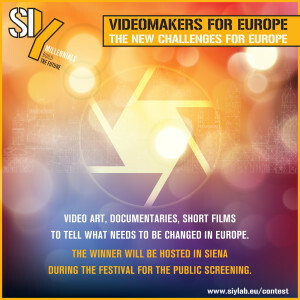 The winner will be invited in Siena and the best videos will be shown during the Millennials Show. 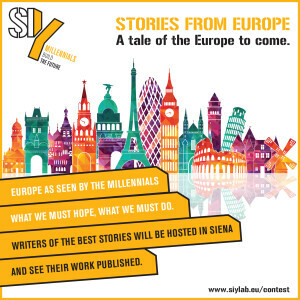 A contest of short stories from Europe that will be included in a publication representing the dreams and actions that young Europeans want to communicate to all the European Millennials. What we have to do and what we have to dream to build the future Europe. The winner will be awarded and hosted during the festival and the selected works will be included in a digital publication, to make it available to the social imaginary. 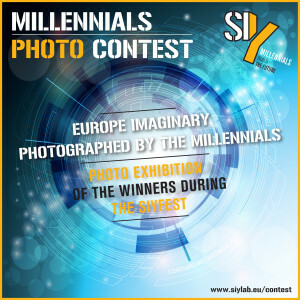 A photo contest in collaboration with the Sipa Contest (Siena International Photo Awards), to find the best pictures to express the European imaginary. The winner will be hosted and awarded in Siena and the best photos will be included in a permanent exhibition that will be set up during the festival and the following months. Exhibitions, art installations and the Millennials Show, Saturday 1 in Piazza del Mercato at 8.30pm.